What If Every Month was the Holiday Season Month? I recognize that the holiday season can also be lonely and sad for many people. Gaining 8 lbs. and shopping into debt might not be a wise monthly practice, either. At the same time, banning politics from family gatherings might be a good year-round pact! In all seriousness, as busy as this time of year is, it provides a wonderful year end/ new year ritual. To be in a time and place that reflects centuries of traditions, feeling rooted in things that matter, IS available to us every month and every day if we remember to focus there. That centered feeling where priorities are clear is what I want for you. 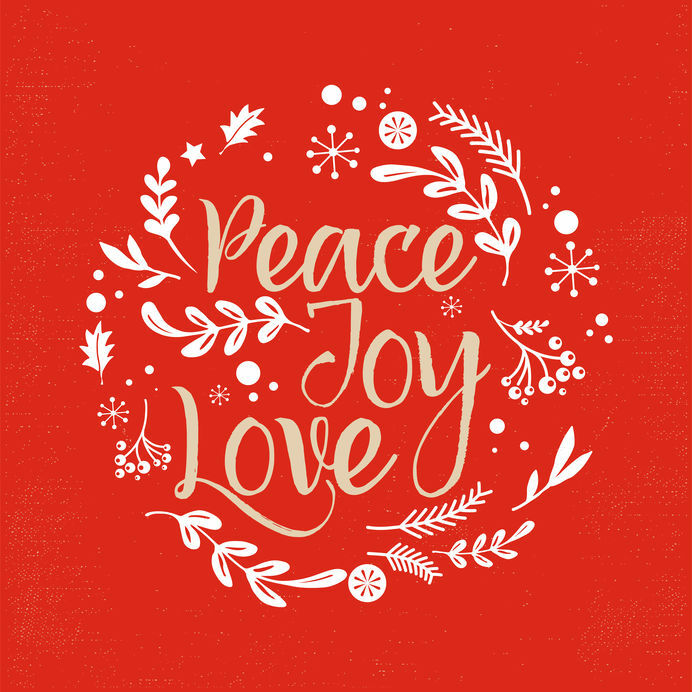 I, the team at InterCoach, Inc. and the Authorized Facilitators at Now What?® Coaching, wish you all a joyous holiday season and a year of feeling focused and clear on what matters to you. Happy Holidays and a Focused New Year!